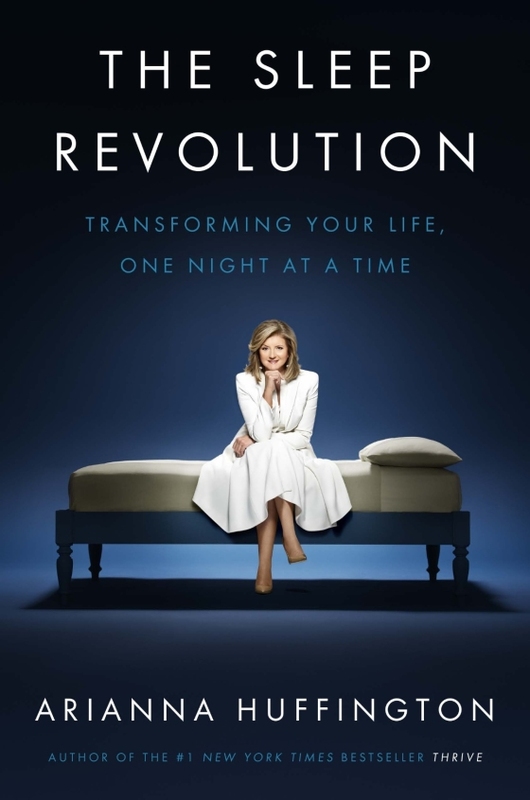 Arianna Huffington, a member of Oprah's SuperSoul 100, is the founder of the health and wellness startup Thrive Global. She is the co-founder and former president and editor-in-chief of the Huffington Post Media Group, and author of fifteen books. In May 2005, she launched The Huffington Post, a news and blog site that quickly became one of the most widely-read, linked to, and frequently-cited media brands on the Internet. In 2012, the site won a Pulitzer Prize for national reporting. She has been named to Time Magazine's list of the world’s 100 most influential people and the Forbes Most Powerful Women list. Originally from Greece, she moved to England when she was 16 and graduated from Cambridge University with an M.A. in economics. At 21, she became president of the famed debating society, the Cambridge Union. She serves on numerous boards, including The Center for Public Integrity, The Committee to Protect Journalists and Uber. Sign up for Arianna Huffington newsletter, and more.